It may very well be that olive oil in North America is a "Market for Lemons" (see George Akerlof paper), where information asymmetries about product quality make it impossible to sell Real Oils at large volumes. There is a fine line between selling olive oil and cocaine. Cutting real oils with low-grade industrial seed oils to increase profit margin directly is one thing, but that’s the most common kind of olive oil fraud. A far more pernicious kind of fraud exists in the marketing departments of most European olive oil exporters, and the long run impact on American consumers has been more profound as a result. These “frauds” usually take the form of marketing spin, or myths, designed to convince the consumer to purchase lower quality oil in order to justify competitive price points. 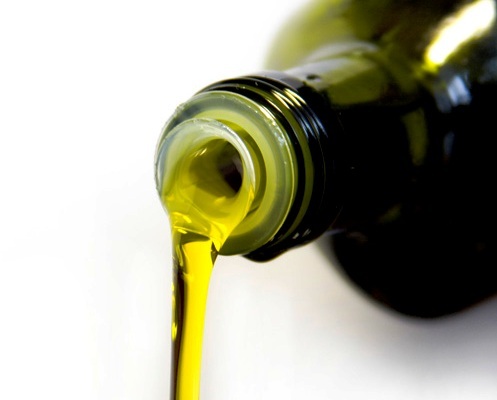 Precaution aside, the main reason that large industrial producers of olive oil sell their wares in dark tinted bottles is that they are often cut with industrial seed oils that spoil easily. If they didn’t give you a stern preservation warning, they probably wouldn’t sell much in the long run! This is related to the “Dark Bottles Myth”, but somewhat distinct. Contrary to what most companies will tell you, reasonable fluctuations in household temperature will not affect the nutrient content of your olive oil, especially if it is first cold pressed. 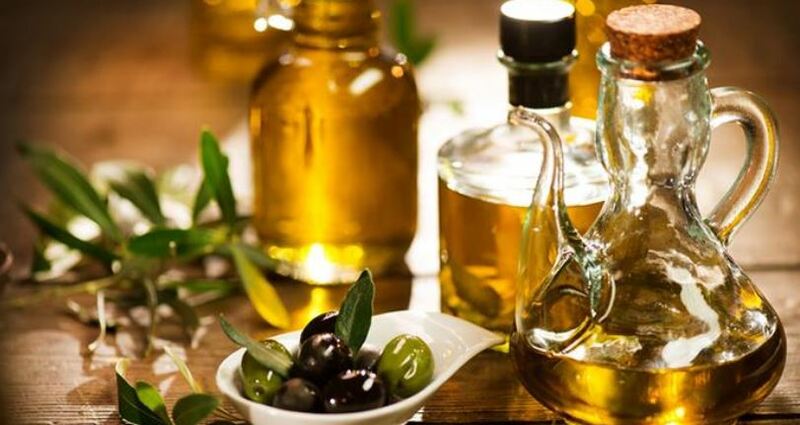 Putting your olive oil in the fridge overnight will not destroy its omega-3s. Taking it out and thawing it won’t change the chemical composition of its Vitamin Es and Ks. And leaving it out on a sunny kitchen counter top for a few days won’t make it rancid. So why do most bottle labels state to store your olive oil in a “cool, dark place?” This is merely to ensure compliance with USFDA label regulations, which are designed to mitigate liability on the extreme tails of the distribution of possible spoilage events. Failure to do so results in expensive fines for olive oil exporters. Governments have long since learned that it’s cheaper to shift liability to exporters than for government postage services to assume responsibility for food transportation shortcomings. That the rest of the industry follows suit is not a coincidence. Incidentally, government labeling regulations also protect low quality olive oil producers by giving them an incentive to label their lampeta as “extra virgin” since consumers are lead to believe that the finest olive oils are delicate and need additional protection. Sell more “olive oil” at lower prices? Increase the tax base in the process? If there was ever a believable conspiracy, this would be it. Here’s the kicker. It takes about 3 months of direct exposure to high-intensity UV light, i.e. supermarket spotlights, for olive oil to truly spoil beyond redemption. These conditions are far more extreme than whatever lights your kitchen counter is exposed to. At Selo Oils, we ship directly to our customers so they never have to worry about grocery store shelf life. Personally, I go through one liter of extra virgin olive oil every month (and that’s excluding what my family consumes). I do understand that most families in North America consume far less, but leaving your olive out on the kitchen counter in a glass bottle for 3-6 months is nothing at all to worry about. Winter? Summer? Who cares. I’m proud of my olive oil. I LOVE to leave it on display for guests to see, just like my grandmother does in the Selo. If your favorite brand actually had the balls to sell you their extra virgin olive oil in white flint glass, they might have something going for them. Otherwise, you can assume they’re doing at least ONE thing to screw you over, even if it’s just mislabeling their sub-virgin olive oil as extra virgin. 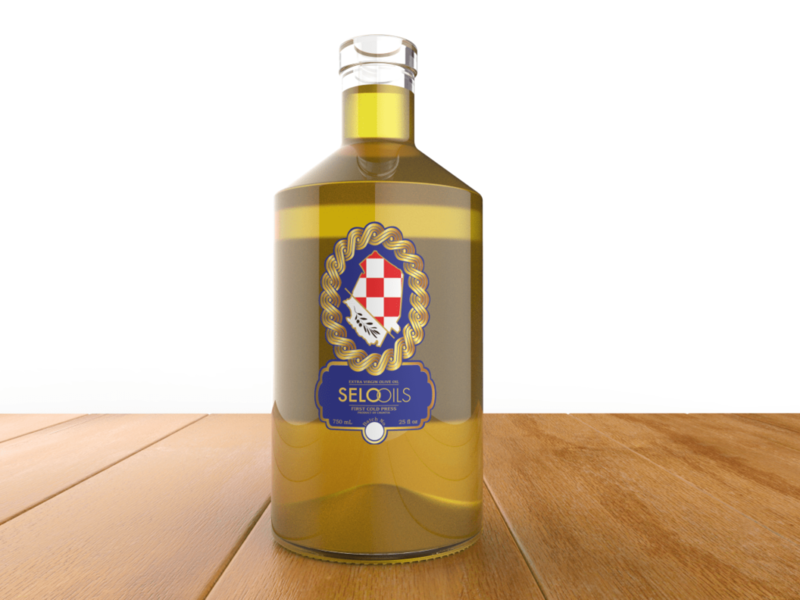 Selo Oils is my family’s finest extra virgin olive oil, direct from our village in Croatia. Wrong. Contrary to what hack food scientists want you to believe, good olive oil lasts for 3 years, when stored at any reasonable household temperature. The nutrient content of a real extra virgin olive oil will not diminish to anything lower than the crap you buy at the supermarket anyway. The only reason you should feel compelled to drink your olive oil as quickly as you can is because you LOVE it, not because you’ve been sold a fear based on a lie! Behind every successful fortune there is a crime. I believe that the future could use more fortune and less crime. The olive oil market in North America is unfortunately held up in a Catch-22. If all your competitors are selling low quality oils, and consumers aren’t aware of the value of real oils, what are you going to do? At some point, you’re going to turn and dilute your wares. At some point, you’ll just want to make money, and get on with it. This is something that I promise I will never do. 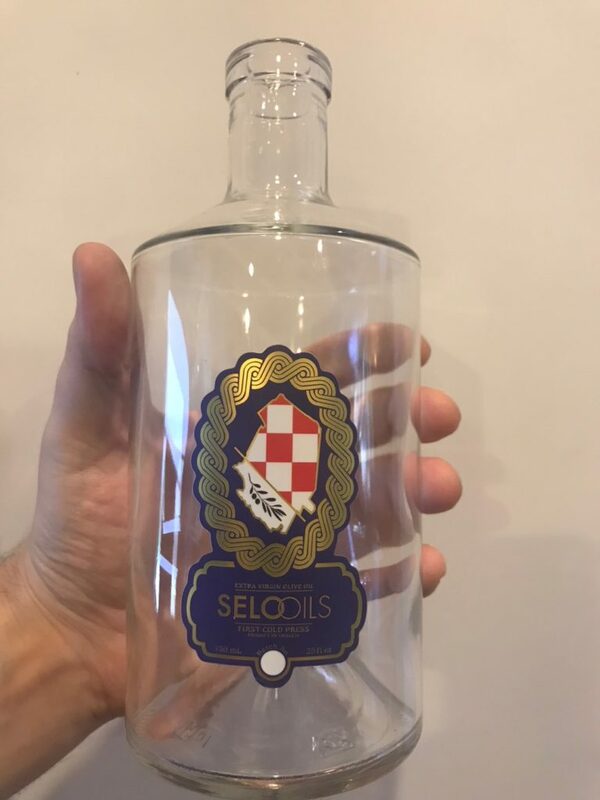 If you LOVE real extra virgin olive oil as much as I do, consider purchasing some of my own hand-picked, first cold pressed, extra virgin liquid gold, direct from my family farm in Croatia. Next > Via Negativa: Is The Grass Really Greener in Eastern Europe?